I was somewhat surprised to see the amount of negative reviews this book received on Goodreads. I guess the book isn’t for everyone as it is incredibly descriptive, though it is written so beautifully and I found the plot to be intriguing. Morginstern brings to life this beautiful and fantastic world of the Night Circus and I found that her descriptions really added to the narrative; you can almost smell the caramel popcorn while reading this book. It made me wish that the Night Circus really did exist. Even with all the descriptions, I didn’t find the pace slow or lagging. The plot moved forward with ease, and the tragic circumstances surrounding two players in a deadly game comes to a climactic finish. While the fact that the book sometimes jumps between past/present made it slightly hard to follow at times, Morginstern makes up for it in many other ways. Looking forward to seeing what Morginstern does next, but I’m not sure if she will be able to top this project. 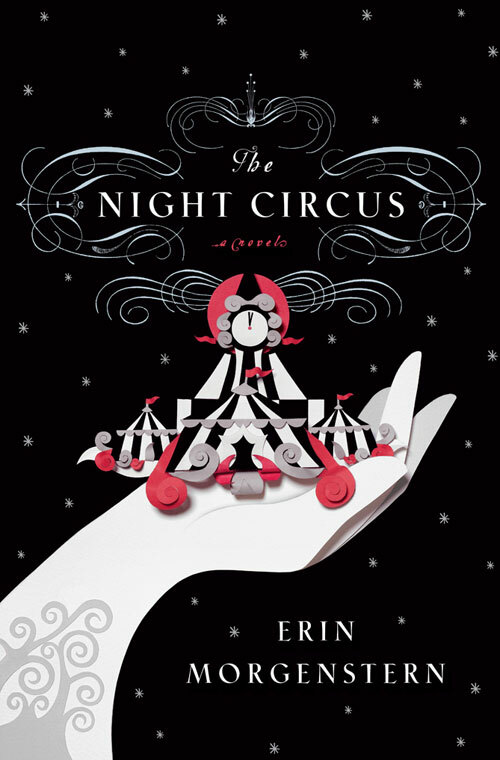 This entry was posted in Reviews and tagged Erin Morginstern, Fiction, Reviews, The Night Circus on June 16, 2014 by kwils3. 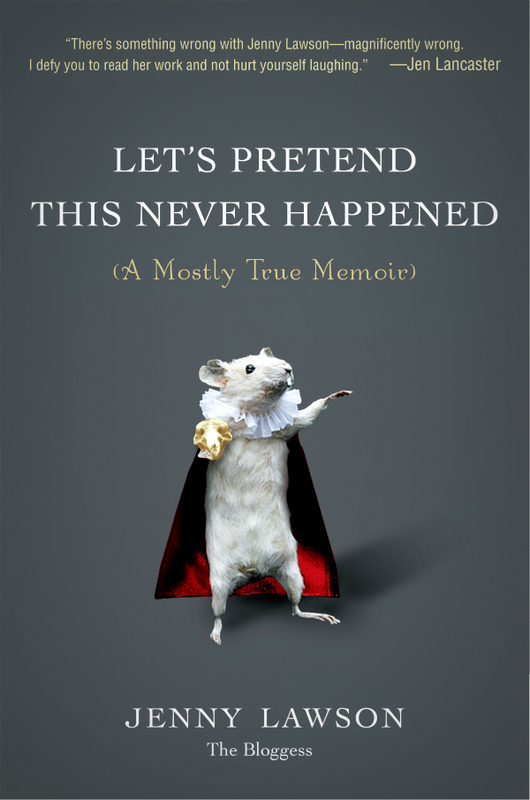 This is by far one of the funniest memoirs I’ve ever read. I had never really heard of Jenny Lawson before, but since I’m always looking to read things written by funny women I was tempted to buy this book. What makes this book great is that absolutely none of it is believable. Lawson however, tells the kind of stories that you just know are not made up, because there is no way anyone could make it up. Her taxidermist father who constantly “tortured” his daughters with wild animals, both alive and dead, is not only surreal but also hilarious. The best part of this book though is Lawson’s discussions of her own mental health issues and the way she dealt with them. There’s a strength in this writing that I admire. Many compare Jenny Lawson to David Sedaris and there are similarities, but I think this book is its own entity and Lawson, her own person. This entry was posted in Reviews and tagged Biography, Book Review, Humour, Jenny Lawson, Memoir on June 2, 2014 by kwils3.